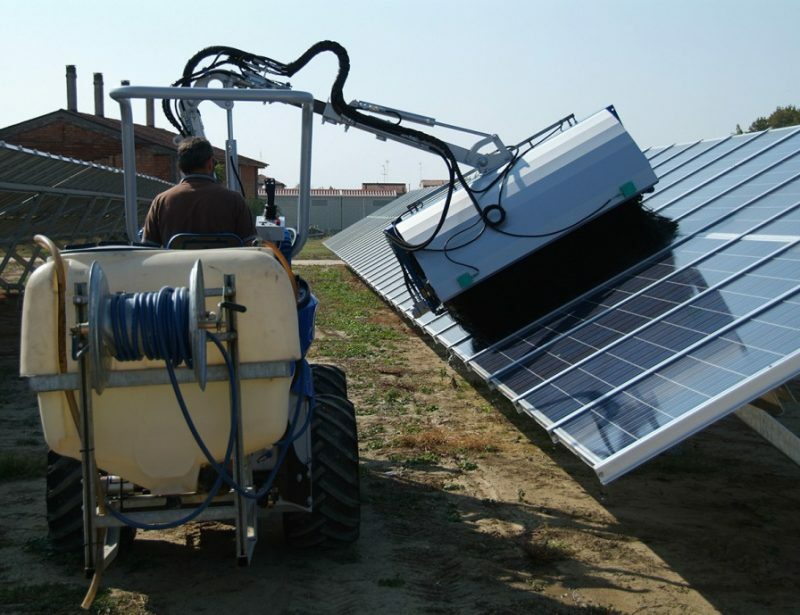 The narrow rows and fixed trellises make most standard farm tools unusable on vineyards. 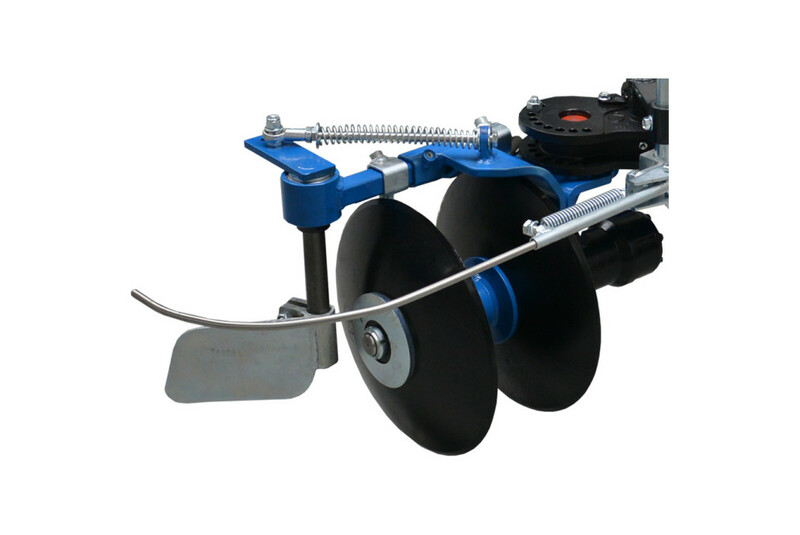 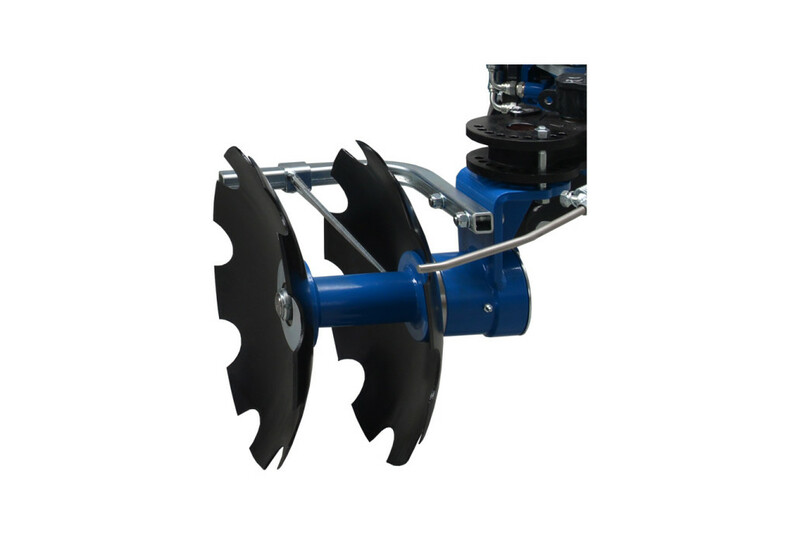 MultiOne understands the unique needs of grape growers, which is why they offer the vineyard tool carrier. 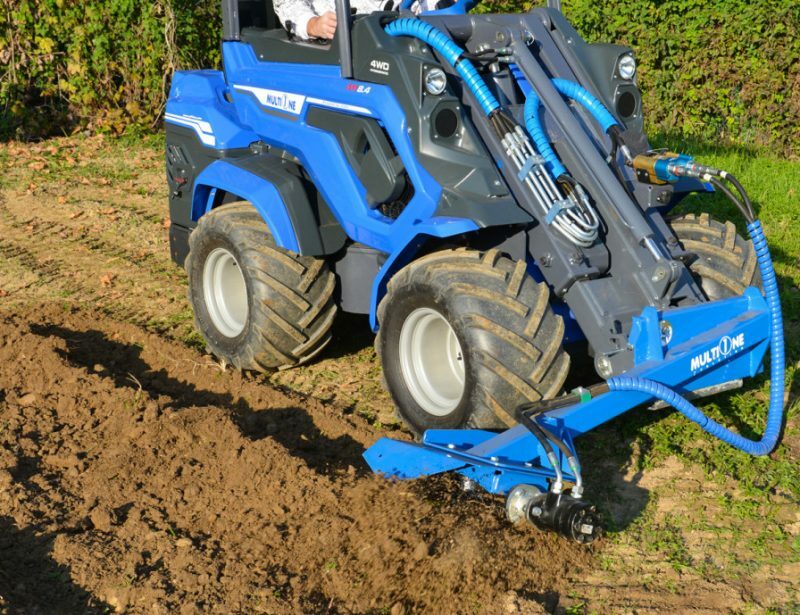 It lets your compact mini loader drive between rows and reach between posts to work the soil and control weeds. 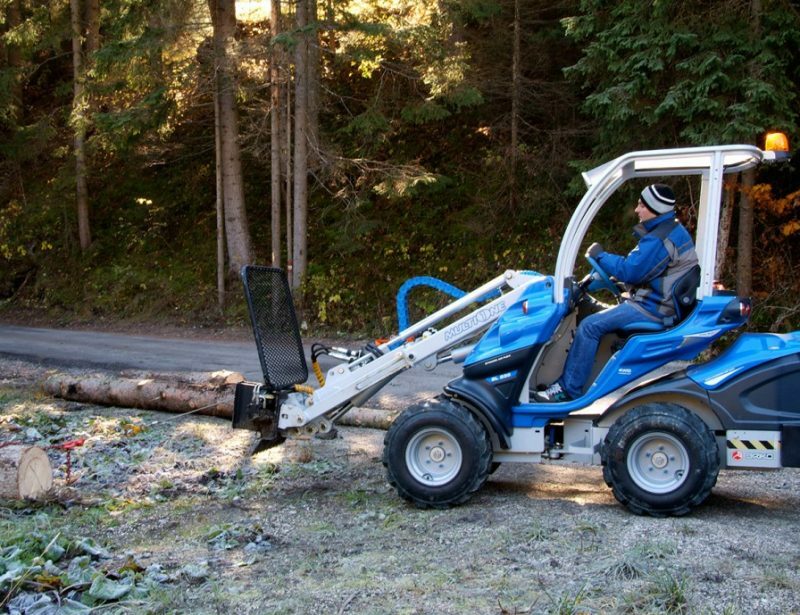 Tools are attached to a tool carrier that mounts to the loader’s boom. 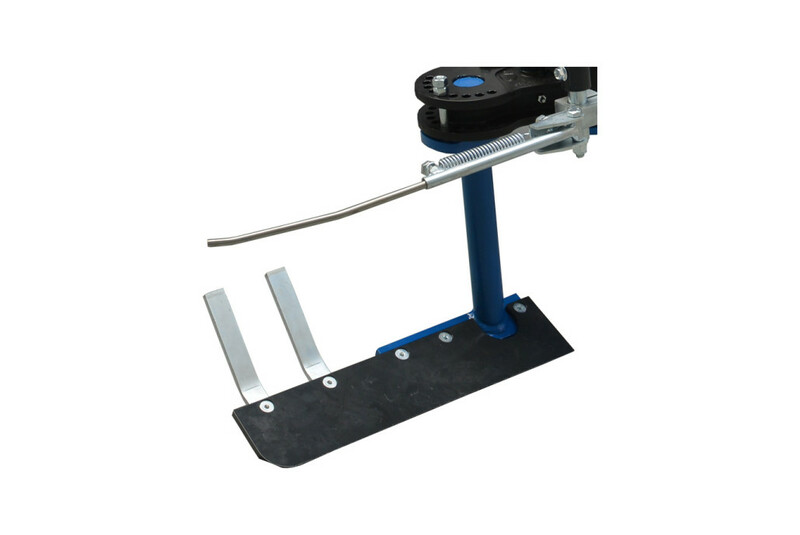 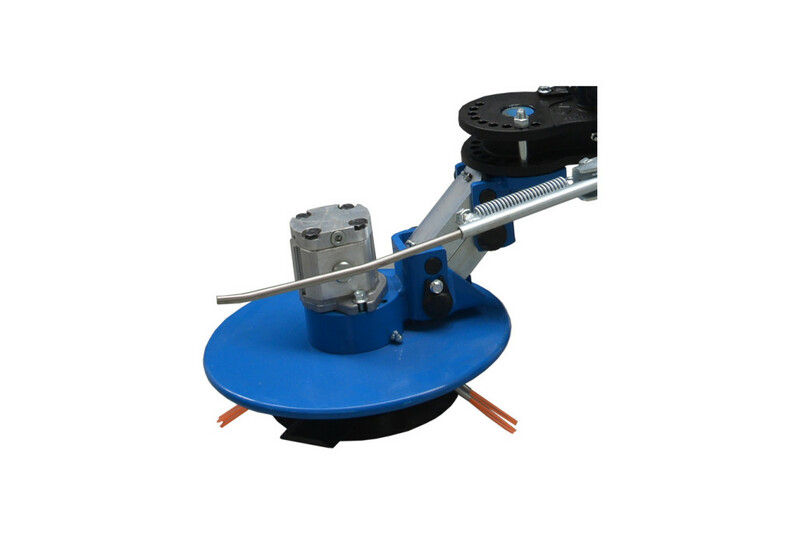 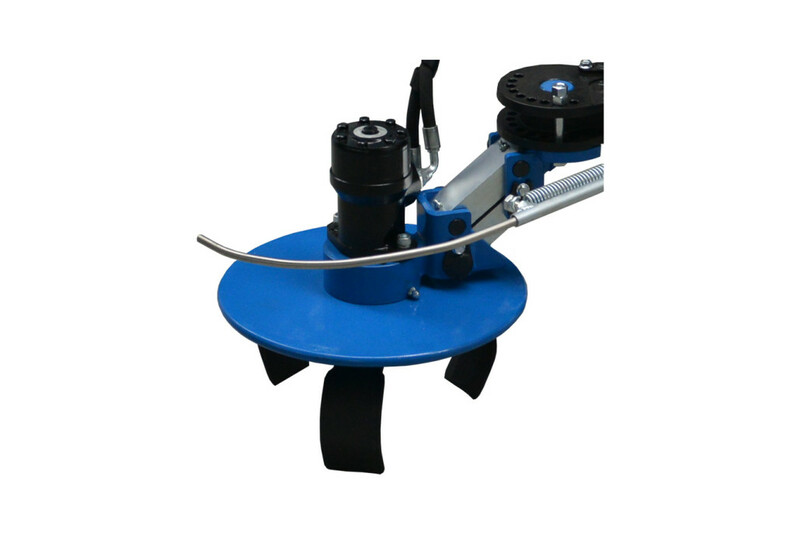 This carrier rolls along the ground with two support wheels, using four position functions for the tool mount: roll, tilt, side extension and height. 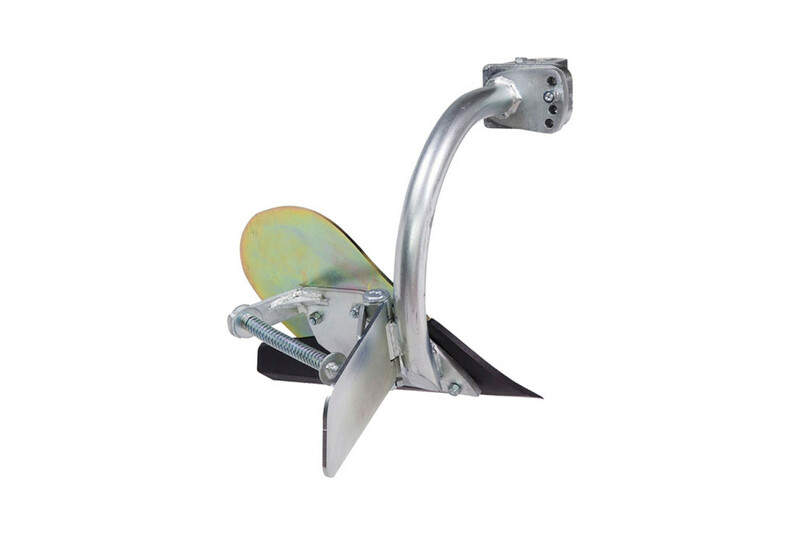 This lets the carrier maneuver the attached tool around posts and over slopes to work the entire row. 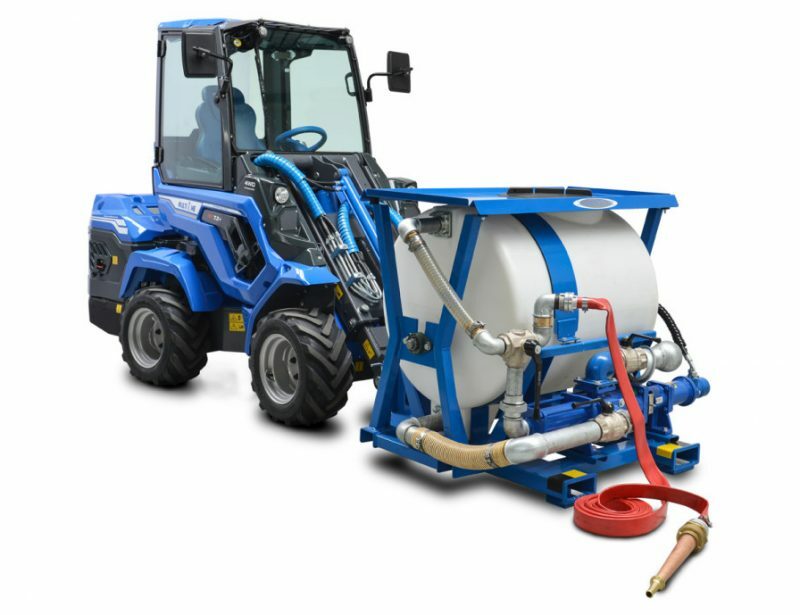 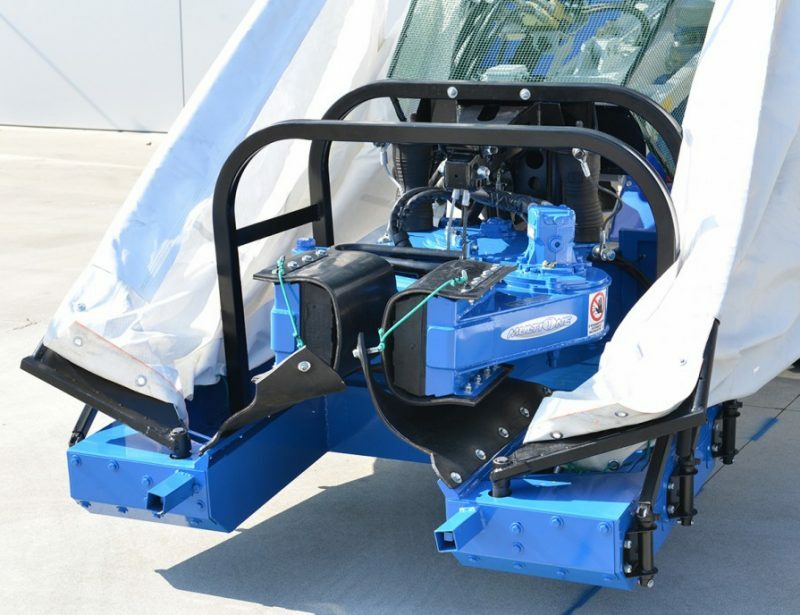 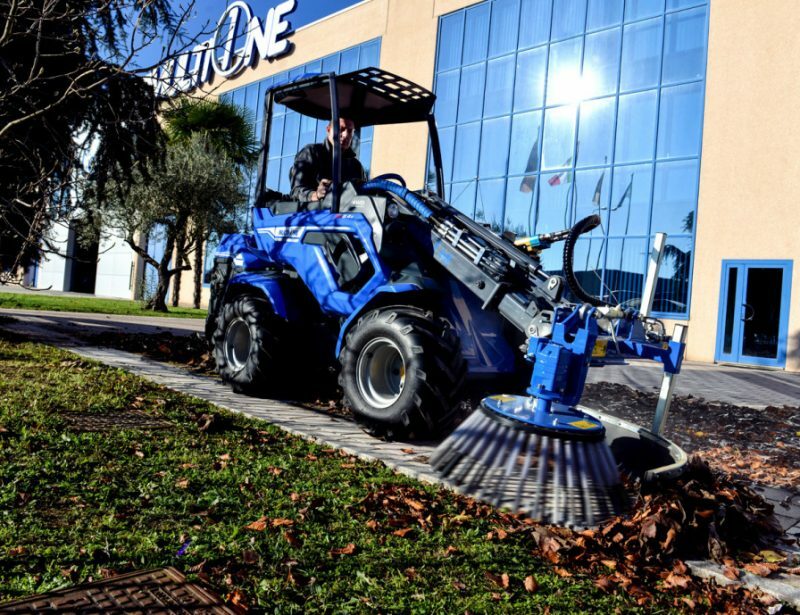 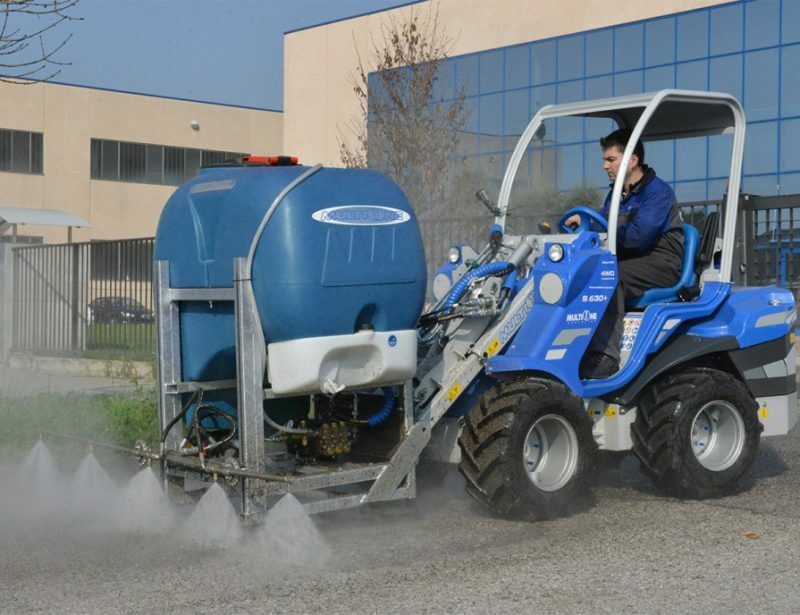 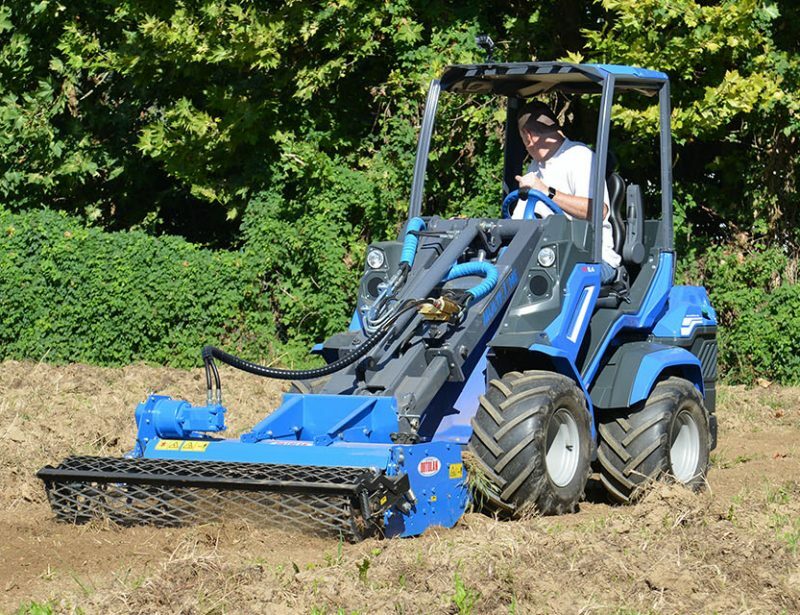 MultiOne offers tools for this attachment for doing most soil-related tasks.